Vancouver First Aid is the largest and lowest priced provider of first aid and CPR certification programs in the Vancouver, Lower Mainland. 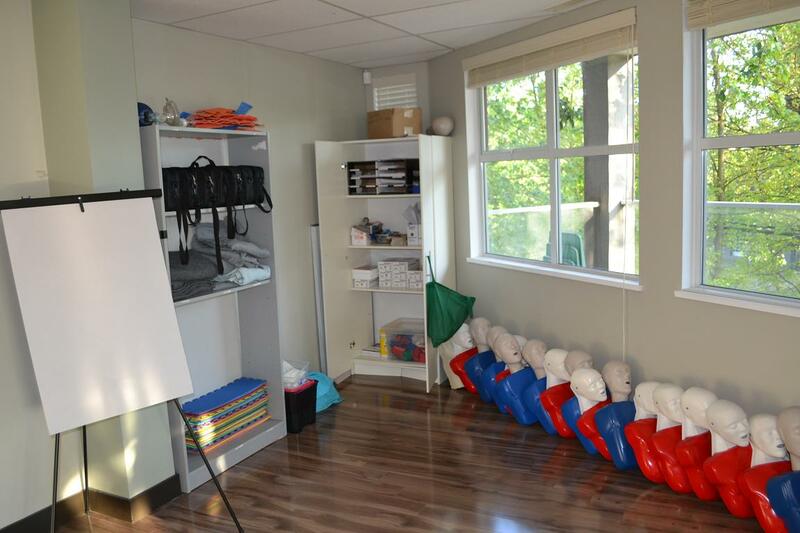 Various courses, including comprehensive standard first aid and stand-alone CPR classes on are available during the week, evenings and weekends for popular classes. Learn to manage victims with dislocations, broken bones, cardiac arrest, seizures, poisonings, strokes, anaphylaxis, hypoglycaemia, heat exhaustion, hypothermia and many more by getting trained using the latest standards and most up to-date training equipment. Advanced first aid and WorkSafe BC approved certification programs are also available. Certificates provided to participants that successfully complete the programs are valid for three years. Other workplace required courses are available including food safe level 1, food safe level 2, on-line WHMIS and other safety programs. 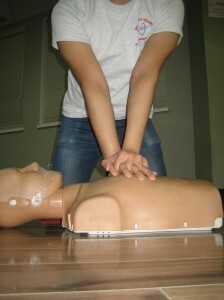 To register for first aid training in Vancouver, B.C. or any other workplace or academic approved / required class use the contact information provided below or click the following link. Click here to visit the Vancouver First Aid website to register on-line or to view all available courses. Vancouver First Aid has several training locations, all listed below. The facilities are easily accessible, within walking distance to free parking, public transportation, and restaurants and shops. Several locations are listed above for in person registration. Rates are the most competitive in the area. Course prices range from 25 to 130 dollars which are the lowest in the Lower Mainland. A no pressure policy is available for participants that don’t complete the program the first time. Food safe level 1 and level 2 courses are available in both Surrey and Vancouver training centres. Private training is available for groups of any size. Competitive rates are available to large groups / companies. You can book private instructors for at-home training or at your training facility. Instructors are all certified by WorkSafe BC and other federally and provincially approved providers so you don’t have to worry about the quality of the training. 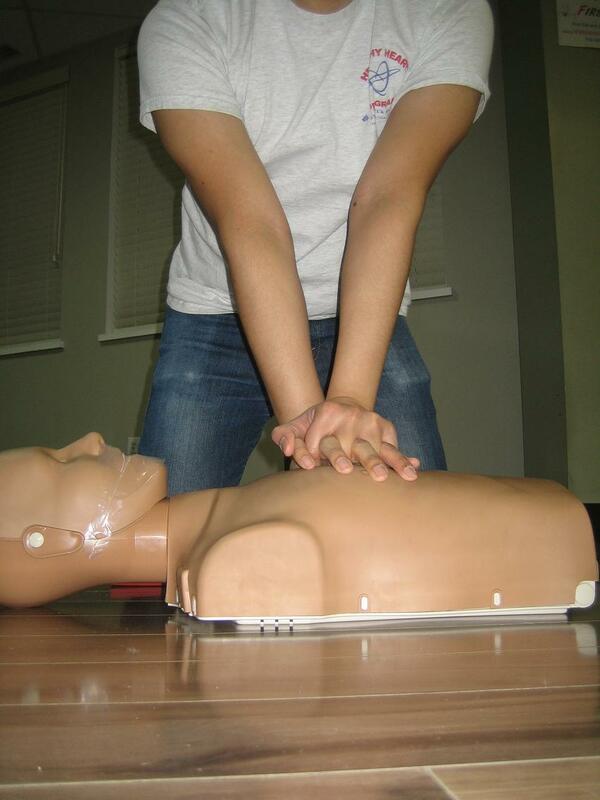 Workplace approved awards are provided to participants that complete first aid and or CPR training. These awards are current for 3 years and may be re-certified through re-certification courses. Classrooms in all the Vancouver First Aid centres are high end and provide the trainees with the best learning experience possible. Iron supplements are ideally taken on an empty stomach for better absorption. However, they can cause stomach irritation, during which you can take them with meals. Taking iron tablets with vitamin C improves iron absorption by the body. You can take your iron supplement tablet with a glass of orange juice or a vitamin C tablet. Supplements may need to be taken over several months to correct the iron levels in the body.